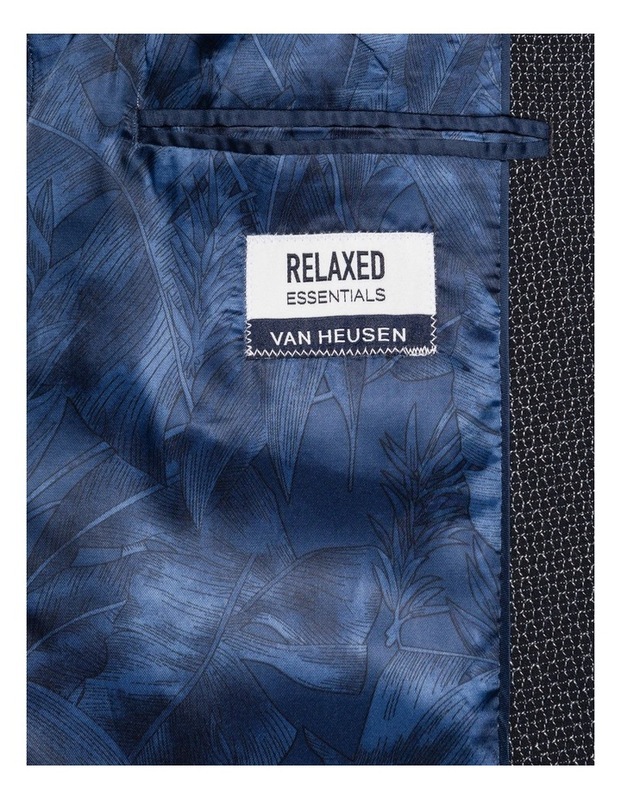 "As the world leader in men's apparel, Van Heusen engineer high-quality outerwear pieces. Classic silhouettes designed in seasonal colours and patterns, these pieces ensure a polished and timeless look. 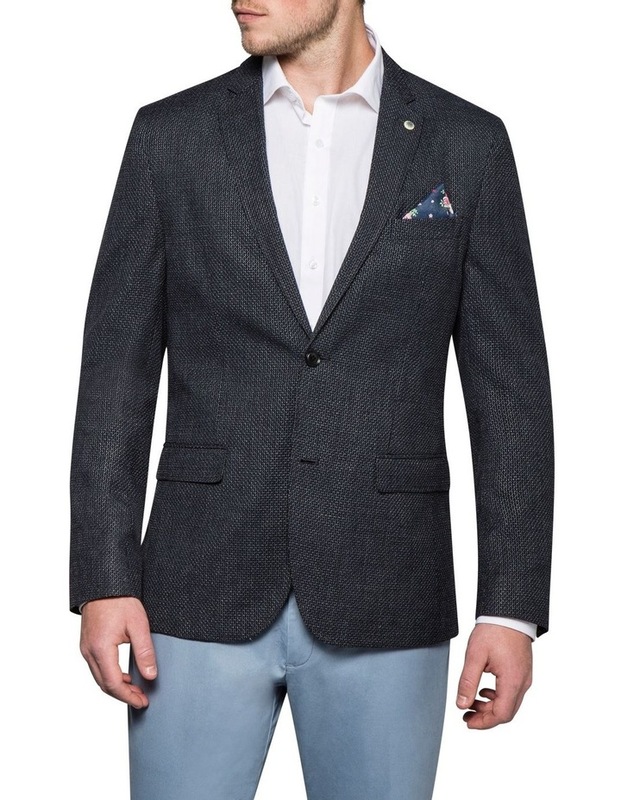 This Van Heusen Charcoal & Black Sportsjacket is a wardrobe staple. 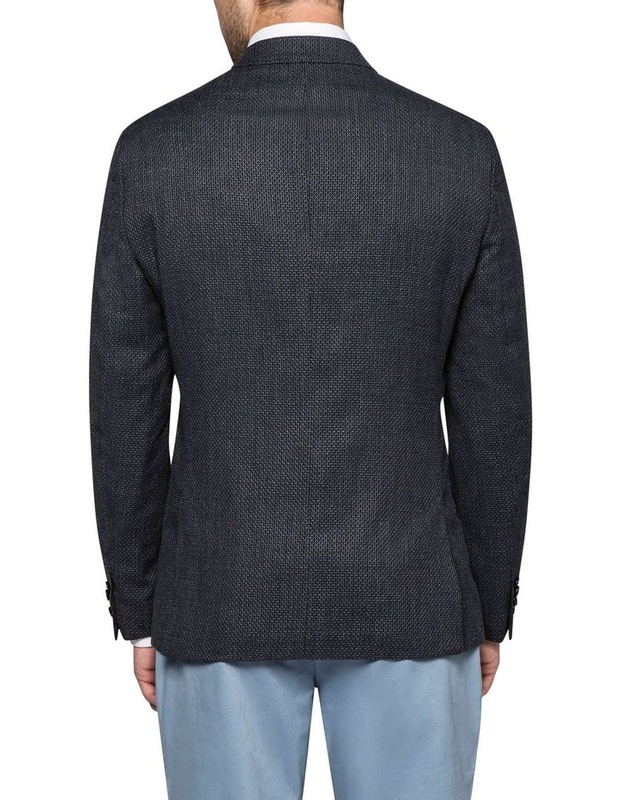 Tailored for a slim fit, this jacket features two buttons, a double vent for comfort and two flap pockets for function. "